Nissan has been producing quality, stylish vehicles for decades, but they stepped it up a notch with the 2019 Nissan Altima. Reliability and efficiency are two words that come to mind when considering the Nissan brand and the Altima is no exception. 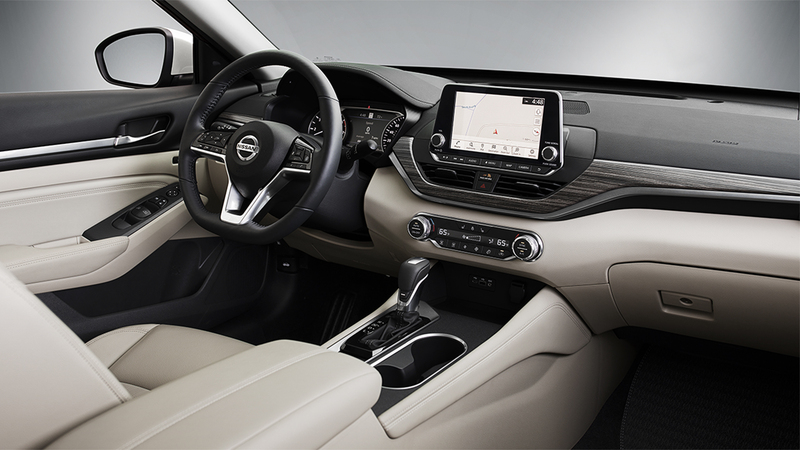 The all-new redesigned 2019 Nissan Altima has sleek and agressive exterior with all the interior amenities that will provide both a exciting and safe driving experience. Nissan has thought of it all when it comes to comfort and usability. 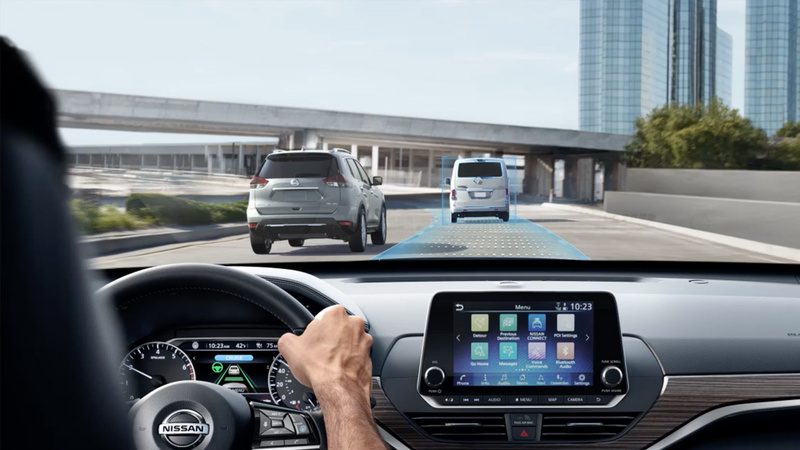 Just consider the available Nissan Concierge that will provide the driver assistanc to daily living, entertainment, city guidance, and travel. Sound intriging? Lets check out the rest of the 2019 Nissan Altima shall we?